Pakistan has numerous villages that set an example for the rest of the country. Most recently we organized a list of villages that are just awesome and can inspire the whole country. 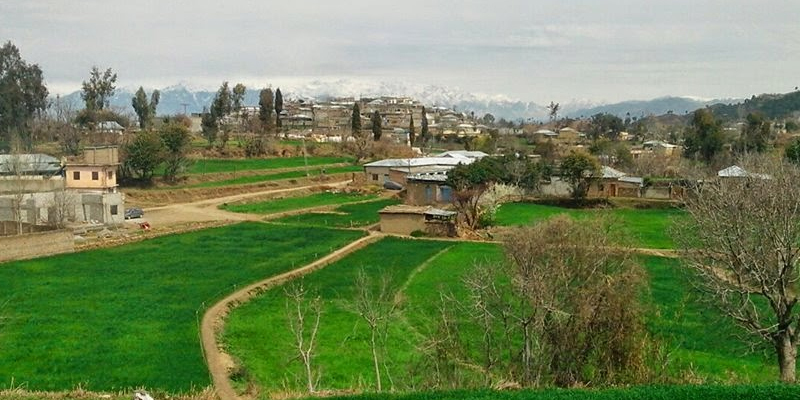 We got a message from our reader who told us about another amazing village of Pakistan. Saleh Khana is a small village in Nowshera district of Khyber Pakhtunkhwa province of Pakistan. That village is popular as Chhota London (Small London), due to large number of its residents having a British citizenship. Mr. Anwar Mehmood Khattak is resident of one resident of that village who told us that almost 90% people of this village are settled in other countries such as UK, USA, Canada, Norway, Australia and hold citizenship of these countries too. He further added that Saleh Khana has almost every Pakistani bank in it as well as several other financial institutions including money exchanges.